The FCRA requires credit reporting agencies to ensure that the information contained in consumers' credit reports is as accurate as possible. The law is intended to protect consumers from misinformation being used against them. Lawyers at the National Consumer Law Center said the case underscores the importance of class actions and consumer protection laws that allow consumers to seek relief in court. 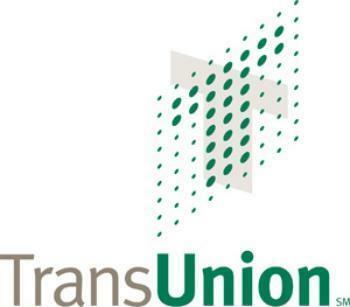 They pointed out that Trans Union had defended the mistakes by arguing that consumers weren't hurt financially. Wu said in this particular case, consumers might not have had much individual recourse to get relief. It was only through the class action that they were able to get their day in court. The $60 million award was the largest ever in a case involving the FCRA, according to the National Consumer Law Center.